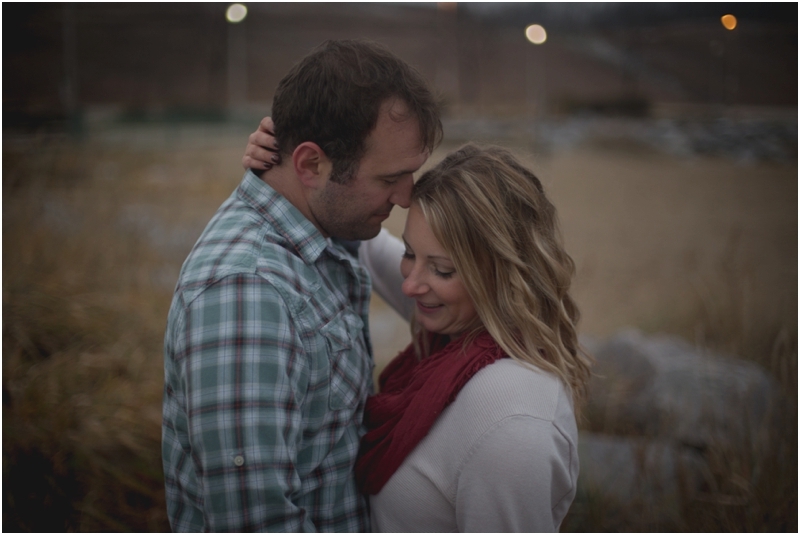 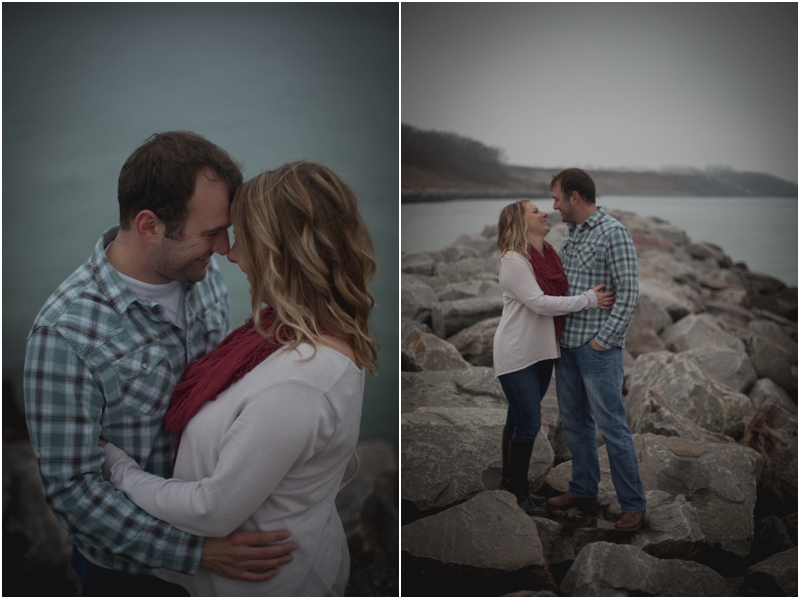 We are so excited to be capturing Brittany & Jeremy's wedding next year. 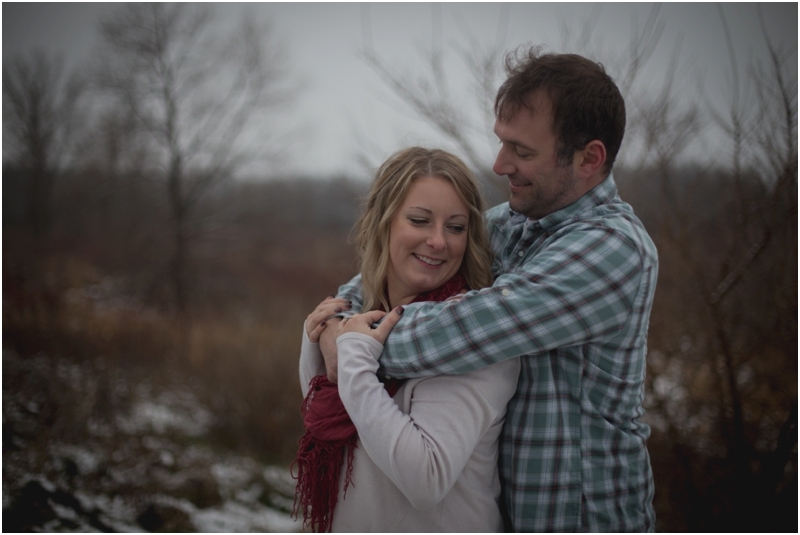 They are getting married on their parents homestead in New Berlin & celebrating at a beautiful new venue, Terrace 167. 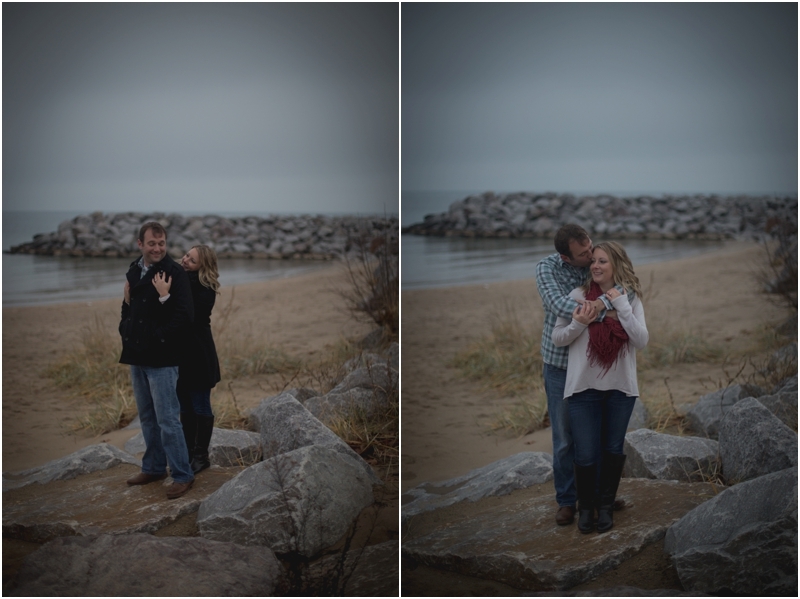 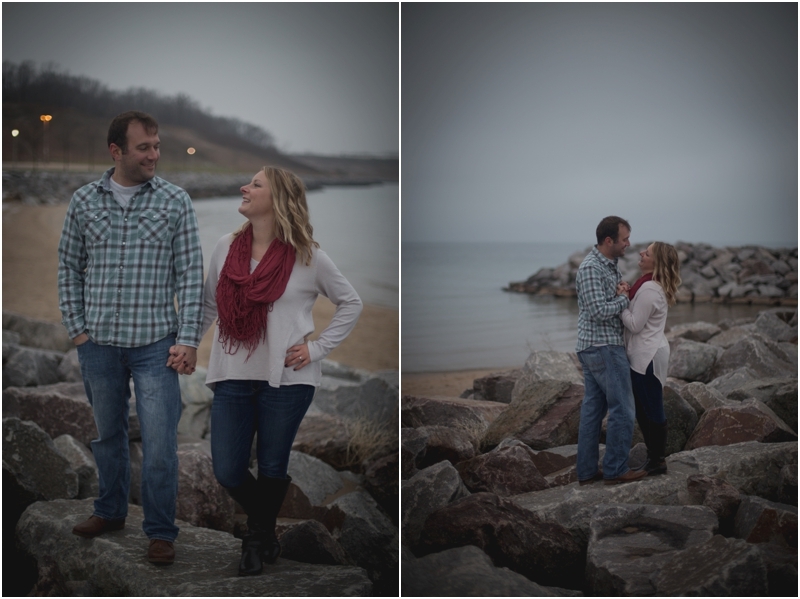 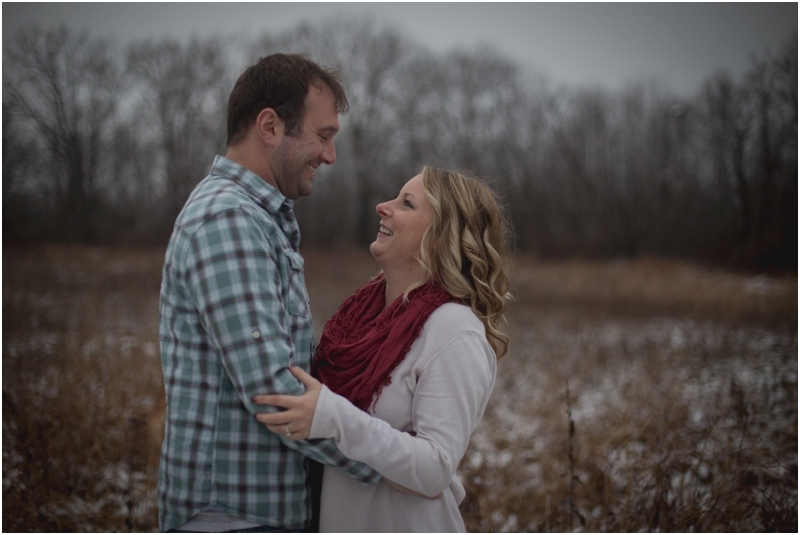 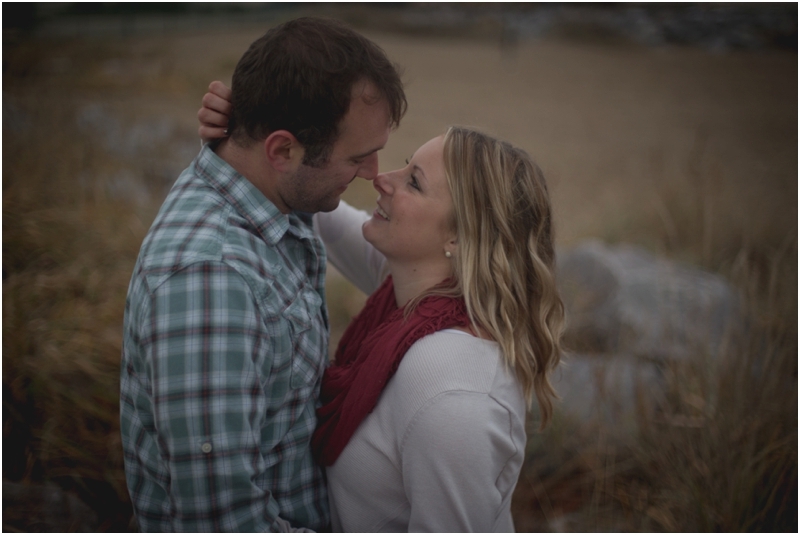 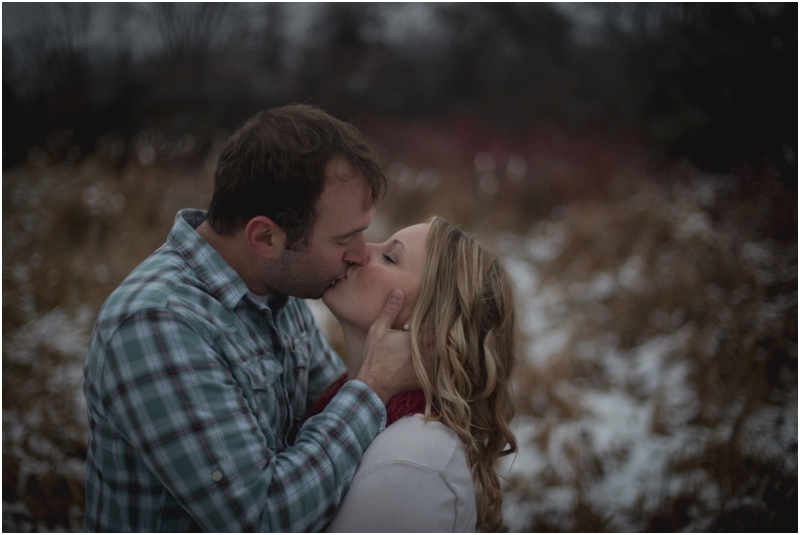 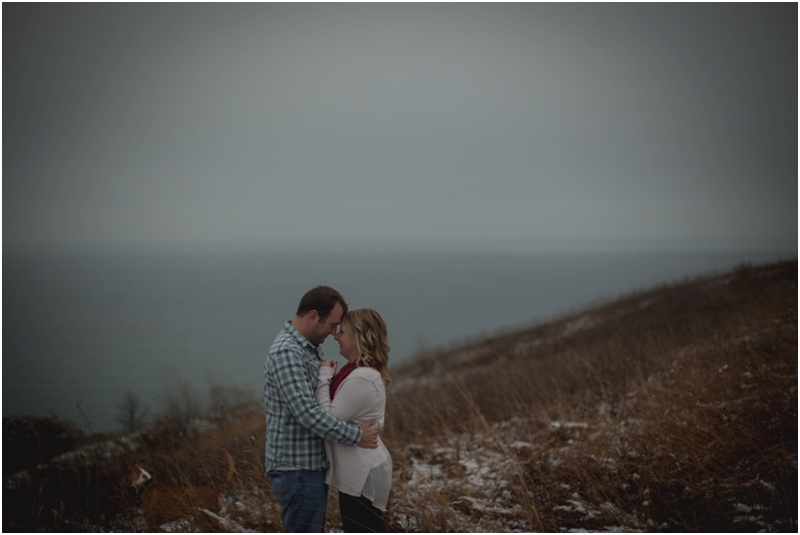 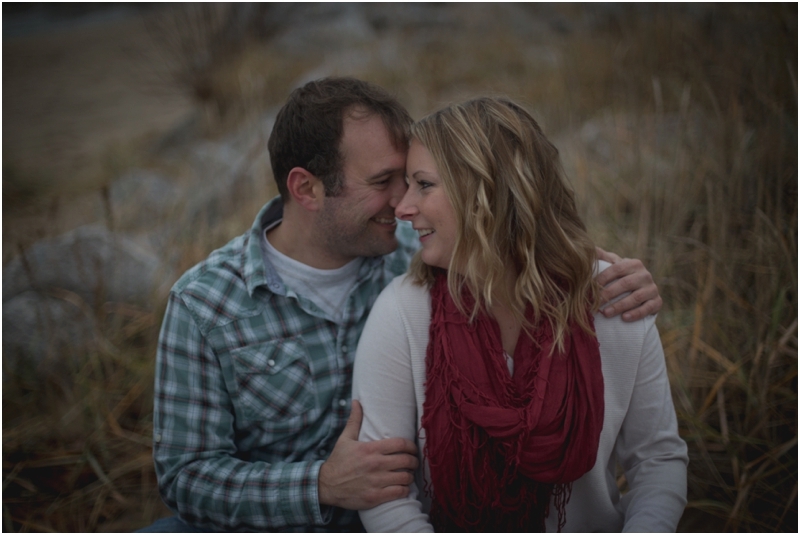 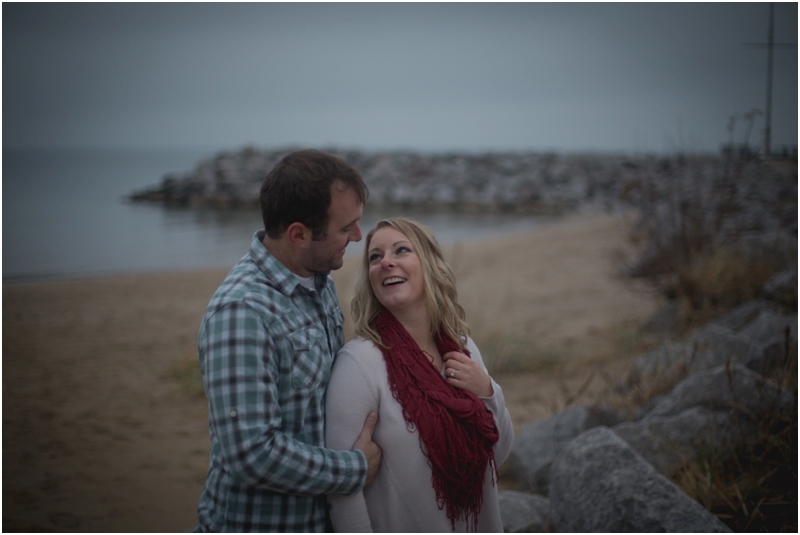 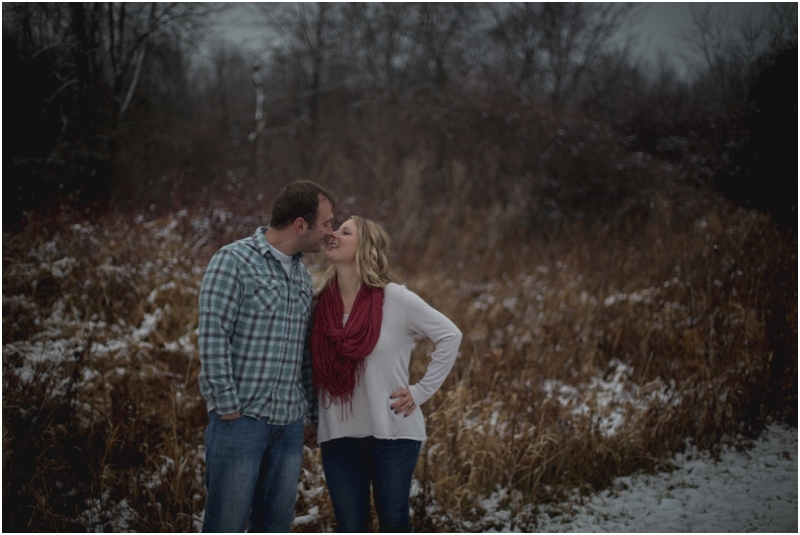 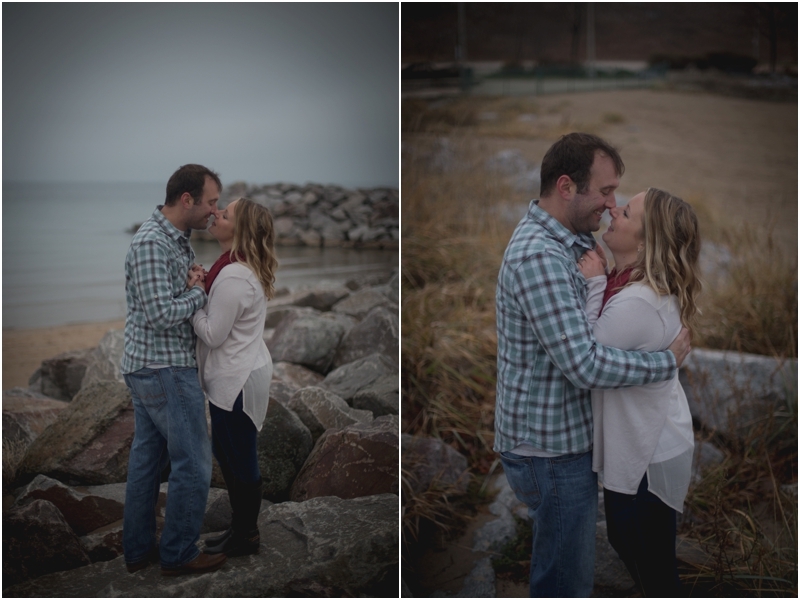 I captured their engagement session on a cold snowy afternoon in Oak Creek, right on Lake Michigan. 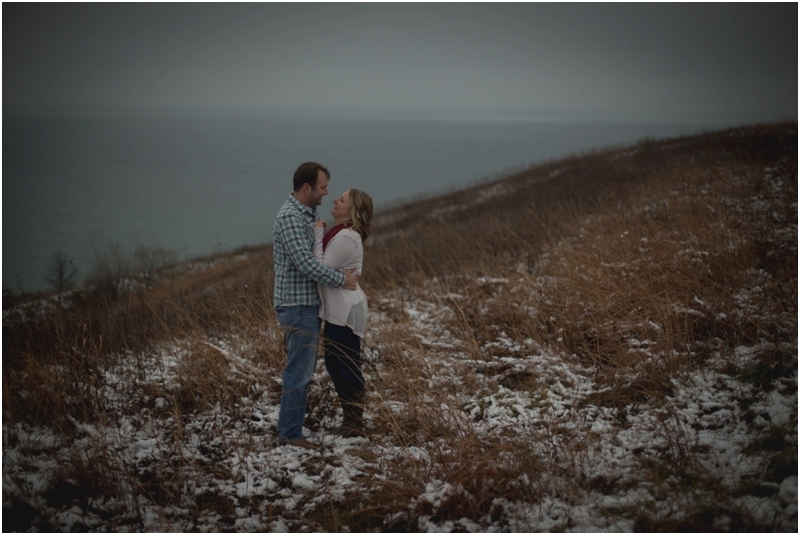 It was so fun hiking around with them & their sweet little pup!